The tribals in BJP-ruled Tripura are euphoric as the Centre has decided to rename the Agartala Airport as Maharaja Bir Bikram Manikya Kishore Airport. GUWAHATI: The tribals in BJP-ruled Tripura are euphoric as the Centre has decided to rename the Agartala Airport as Maharaja Bir Bikram Manikya Kishore Airport. 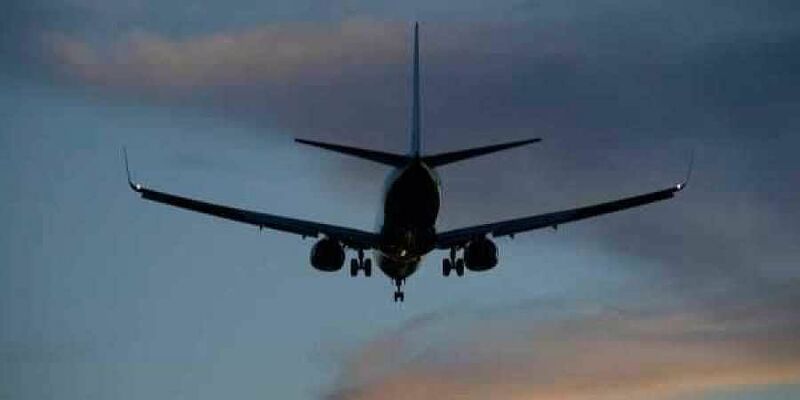 The Union Cabinet, chaired by Prime Minister Narendra Modi, on Wednesday approved renaming the airport. The tribals in the state had for long been demanding that the airport be renamed after Maharaja Bir Bikram. Renaming it after the state's erstwhile tribal king was a poll promise of the BJP which went on to capture power by ousting the Left Front. The state's royal family welcomed the Centre's decision. Deputy Chief Minister Jishnu Dev Varma, who is a tribal, also hailed it. "I welcome the move. It was in the manifesto of BJP as well as Congress. I am glad that the promise has been kept by the government. Maharaj Bir Bikram had built the airport when there were very few airports in the country. His contributions were not recognised by the Communists. Today is my birthday. So, it's a birthday gift for me," Maharaj Bir Bikram's grandson and Congress leader, Pradyut Kishore Manikya, told TNIE. "I express my deep gratitude to the Hon'Ble Prime Minister Sri @narendramodi ji for taking this magnanimous step in naming the Agartala Airport as Maharaja Bir Bikram Manikya Airport. This is indeed a historical moment for us," the Deputy CM tweeted. The Agartala Airport was constructed in 1942 on a plot of land donated by Maharaja Bir Bikram. A visionary ruler who had travelled extensively across the globe, he took several steps for the overall development of Tripura. It was due to his initiative that an aerodrome at Agartala was constructed which in due course evolved into the second busiest airport of the Northeast. Maharaj Bir Bikram is considered as the father of modern architecture of Tripura. The entire planning of the present-day state was initiated during his rule. The kingdom of Tripura was merged with India following the country's independence.